Showing results for tags 'pastrana 199'. Pastrana 199 & Nitro Circus! 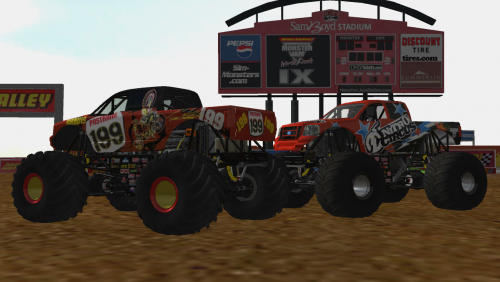 0.4 Original truck - rockgod88 Body - monsterjam16' Painting & Cloning - Me Enjoy!